The delivery of targeted drugs in aerosol form is important in treating a number of chronic diseases. Fundamental aerosol research plays an important role in the development of new drugs that are delivered to patients in aerosol form. 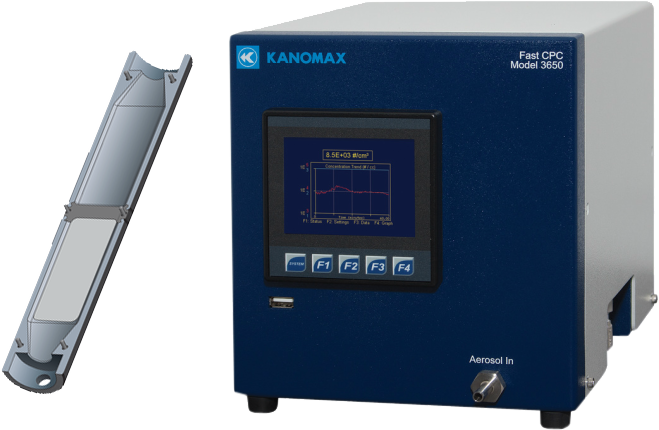 The NanoAerosol Generator (NAG) developed by Kanomax FMT produces the smallest droplets of any currently-available pneumatic nebulizer. A small droplet size is highly desirable in toxicology studies. 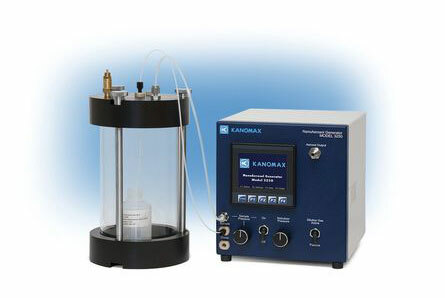 When using traditional nebulizers, which produce much larger droplets than those produced by the NAG, interference from non-volatile residue present in the sample is significant. This residue coating can be problematic when aerosolizing small particles (< 30 nm) or when surface properties are of interest (such as in toxicology studies). 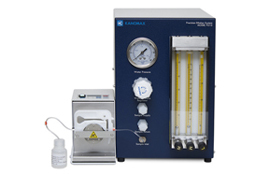 By minimizing the size of the nebulized droplets, the NAG reduces both the presence of non-volatile residue particles and the influence of non-volatile residue coating. 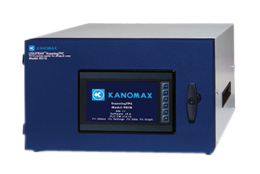 Kanomax FMT is the exclusive representative for Suez Water Technologies and Solutions in MN, IA, ND, SD and NE. 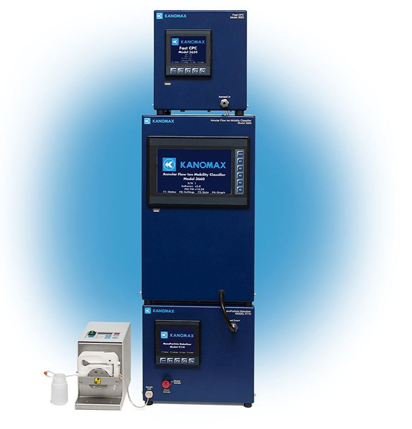 Suez offers a complete line of TOC Analyzers and standards (certified to ISO Guide 34 and ISO/IEC 17025) for pharmaceuticals and other highly regulated industries.